Tim Gandee, a/k/a Gingermon is a reggae artist of Irish descent, who recently released his band’s debut album Baked to Perfection. 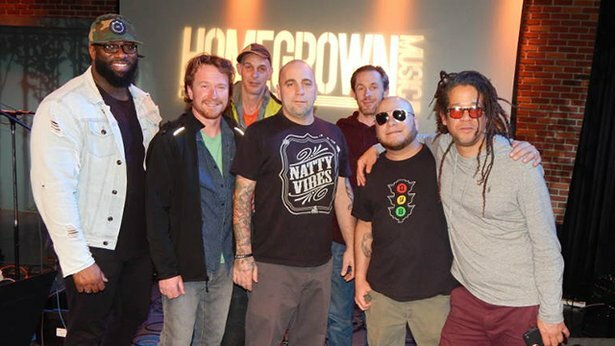 The band makes their first appearance on Homegrown Music with a batch of great original, danceable music, with performances often taking a different approach than their album. Rising star Jennifer Rowley inhabits the title role of the volatile diva at the heart of Puccini’s operatic thriller. Joseph Calleja brings his stylish tenor to the role of Cavaradossi, and Wolfgang Koch plays the nefarious police chief Scarpia. Carlo Rizzi conducts Sir David McVicar’s resplendent production. 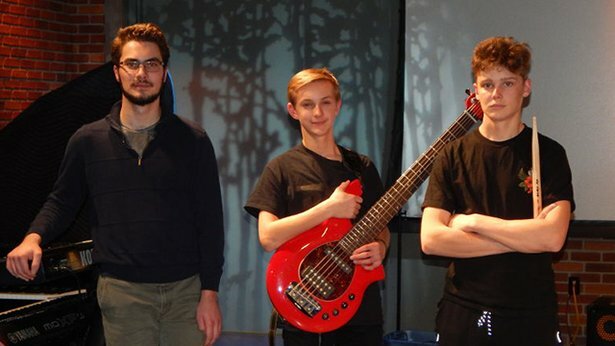 Named after a composition by bassist Jaco Pastorius, Teen Town is a trio of jazz-rock fusion prodigies, whose members are literally teens, with bassist extraordinaire Gabriel Severn still in middle school. They were a big hit at the 2018 Scranton Jazz Festival, and they make their Homegrown Music debut with world class playing, performing their arrangements of music of some of the fusion pioneers. Siegfried is set in mythological times, when gods and other creatures contend for dominion over the earth while humans are emerging as a new power. Orphaned at birth, Siegfried learns his true identity and fulfills his destiny to become Brünnhilde’s savior and lover. Tenors Stefan Vinke sings the heroic title character. 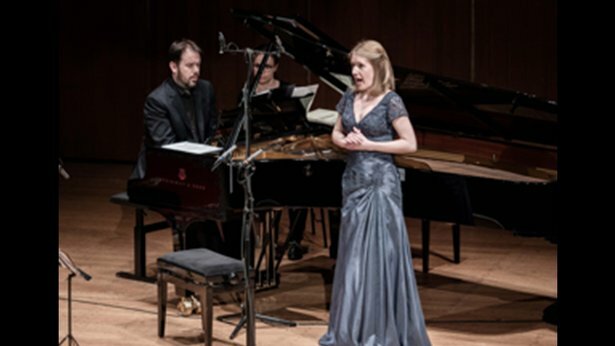 Christine Goerke sings Brünnhilde, and Michael Volle sings the role of the enigmatic Wanderer. Philippe Jordan conducts. Mark the seasons of Lent and Easter with this special highlighting music the 16th to the 18th centuries from England, Italy, Spain, and Germany. Included are a celebratory anthem for Palm Sunday by Orlando Gibbons, Hosanna to the Son of David, a heartfelt meditation on the cross by Palestrina, selections from Bach’s Easter Oratorio, and Thomas Crecquillon’s exuberant Easter motet Congratualamini mihi. Performing this moving program: Stile Antico and the Gabrieli Consort and Players. The springtime Jewish holiday of Passover begins at sundown on Friday April 19th. Passover centers on the liberation of Hebrew slaves in ancient Egypt. The program draws its shape from the Passover seder and, like that ancient family ritual, the music gets progressively giddier as the show moves along. 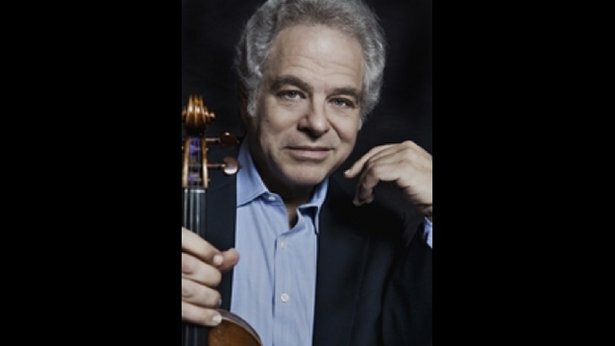 In this special, superstar violinist Itzhak Perlman shares Passover music from many traditions, plus songs and memories from his childhood in Israel. Selections include music from familiar classical works (Handel’s Israel in Egypt ), and from lesser-known classical pieces (Halévy’s opera La Juive , with Jan Peerce; Dessau’s 1934 German setting of the Haggadah; Korngold’s glorious Passover Psalm. Perlman’s playing is represented by a duet with Cantor Yitzchak Meir Helfgot, as well as the beloved theme from Schindler’s List . Other recordings include unusual takes on traditional tunes, like a swing “Dayenu,” “Who Knows One?” in Ladino, the zany Moishe Oysher treatment of “Chad Gadya,” and “Go Down, Moses” sung by Paul Robeson. A production of WQXR New York. 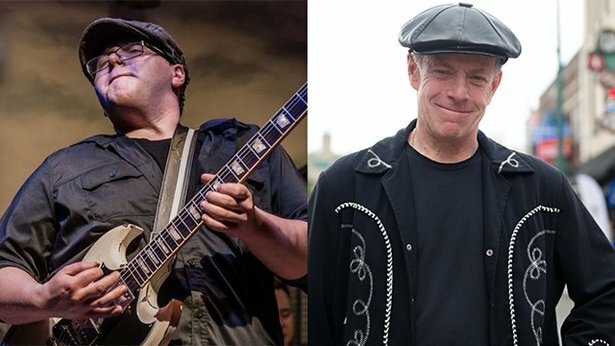 WVIA’s unique series of monthly live radio concert broadcasts presents an evening of the blues. Dave Keyes is one of the most ubiquitous blues pianists on the scene, working with artists like Popa Chubby, the late Bo Diddley, Tracy Nelson Gladys Knight, and many others. He has released six albums on his own. The most recent The Healing was featured on the Mixed Bag album review series. He last appeared on Homegrown Music as a member of Alexis P. Suter’s band. He makes his first appearance as a leader on Homegrown Music at the WVIA Steinway. Gabe Stillman is a young bluesman based in Williamsport. 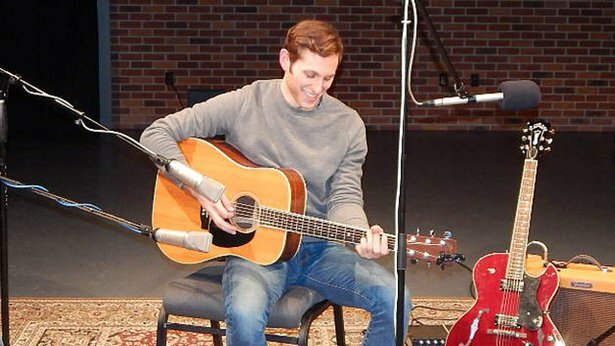 A graduate of the Berklee College of Music, he has been attracting a lot of attention, including being a finalist in the 2019 International Blues Challenge in Memphis. He’ll be bringing his energetic band for their Homegrown Music debut. Singer songwriter Jesse Terry’s most recent album Natural features guest appearances from numerous notable artists including Dar Williams and Kim Richey. 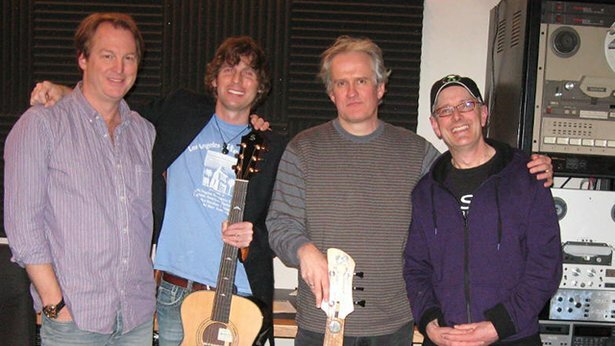 Terry appeared on Homegrown Music in 2013 with his band, and that session, with appealing, literate original songs, is presented as an encore. Mezzo-soprano Joyce DiDonato sings Sesto at the Met for the first time, and tenor Matthew Polenzani adds yet another role to his extensive Mozartean repertoire as Tito. 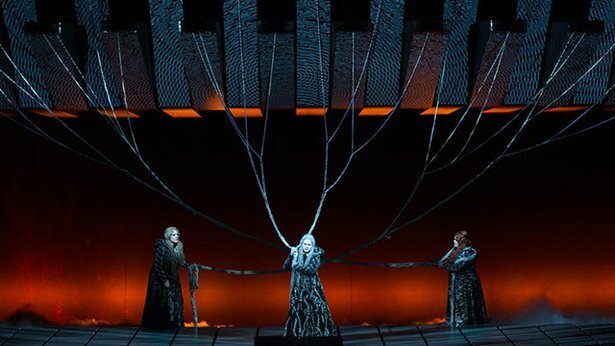 Mozart’s opera of vengeance and forgiveness, set during the Roman Empire, also stars Elza van den Heever as Vitellia, with Ying Fang, Emily D’Angelo, and Christian Van Horn completing the principal cast. Lothar Koenigs conducts. Composed at the very end of Mozart’s life, La Clemenza di Tito is written in the old style of opera seria, giving us the full flower of Mozart’s mature genius within a structure as formal and stately as a baroque garden. 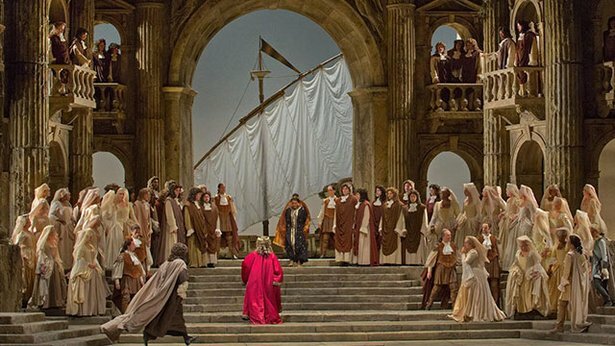 One of the final operas to be written in this genre, the work was composed to celebrate the coronation of Austrian Emperor Leopold II as King of Bohemia in Prague. 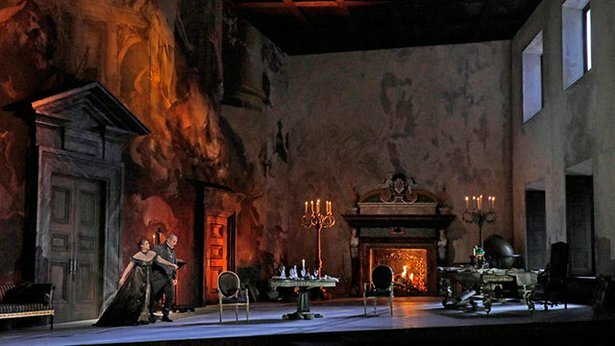 Built around set arias displaying vocal virtuosity, Tito is an opera appreciated for its unique elegance and for Mozart’s unquenchable humanity, which transcends any limitations of genre. 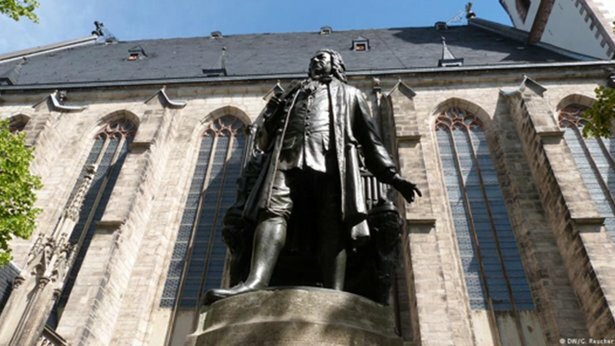 The Bachfest always opens in St. Thomas' Church in Leipzig, with the composer in attendance: His remains lie under the altar space. This year's opener focuses on the Leipzig tradition with Bach, his predecessor Schein, Schein's friend Schütz over in Dresden – and Mendelssohn, the Leipzig musician we have to thank for the Bach revival that still goes on. Bach’s famous Toccata and Fugue in D minor, and the Mass in F, BWV 233 are featured. Featured performers include the St. Thomas Boy Choir, the Stuttgart Chamber Chorus, and the Deutsche Kammerphilharmonie Bremen. Andy Scott has had a dual career and an alternative rock performer and a jazz crooner. His original songs, often performed under the name Goat have turned up in TV (“CSI”) and films. From the archive from a decade ago comes this session on the jazzier side, with Scott performing his original songs, in a solo setting at the piano and guitar. Wagner’s epic cycle concludes with acts of betrayal, murder, vengeance, and, finally, the destruction of the world. 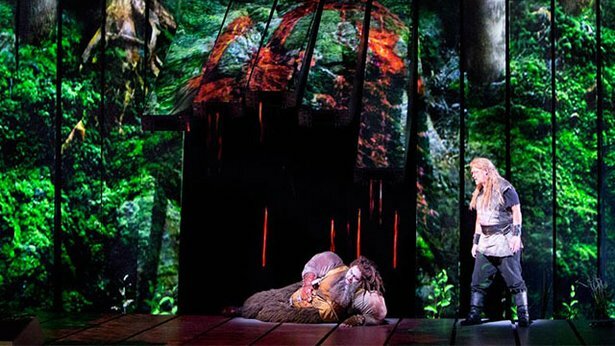 Christine Goerke plays Brünnhilde, whose heroic self-sacrifice paves the way for humankind’s redemption and rebirth. Andreas Schager takes on the role of the hero Siegfried, and Eric Owens is Hagen. Philippe Jordan conducts. We salute one of the great composers of the 20th century, Bernd Alois Zimmermann – and get an idea of where he came from and where he led to: the concert includes pieces by a composer that Zimmermann was greatly inspired by, Richard Wagner, and a world premiere of a Viola Concerto by his erstwhile student, York Höller. Hang on for an interesting ride. 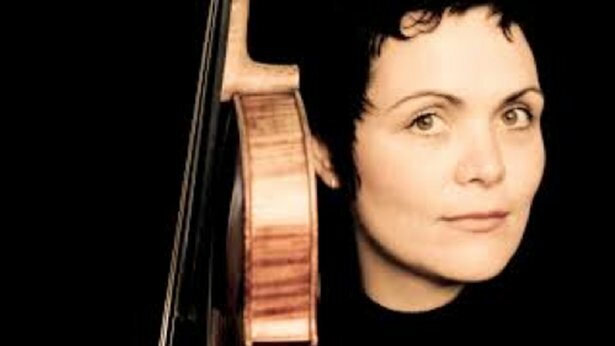 This program features a number of outstanding performers including The Gürzenich Orchestra, Cologne; the West German Radio Symphony; violist Tabea Zimmermann, and conductors François-Xavier Roth and Emilio Pomarico. When Zak Sobel first appeared on Homegrown Music in 2011, he was a student at Penn State. 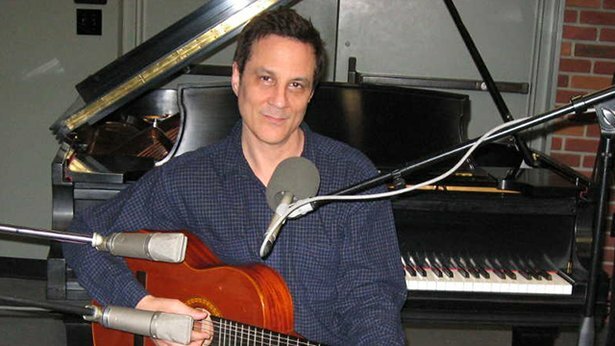 Now, a nationally touring musician based in New York, with a new EP under his belt, Sobel returns to the series with a new set of original song performed in a solo acoustic setting.